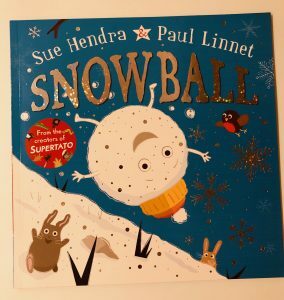 Our bedtime book this evening was this beautiful classic. 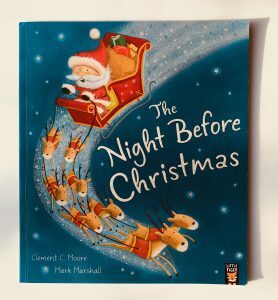 It’s the night before Christmas, everything is ready for the big day and everyone is sound asleep. But then a little boy wakes up to a sound outside and heads to his bedroom window to see what is going on. Could it possibly be Santa and his Reindeer in the garden? 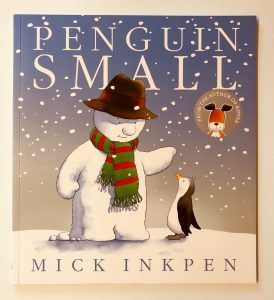 There are lots of different picture book versions of this classic poem but I’d definitely recommend this one as the illustrations are gorgeous. 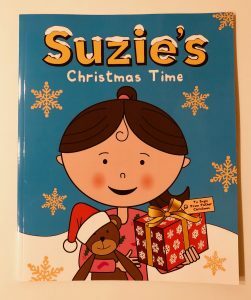 Ivy is a bit young to fully appreciate this one yet but she loves the pictures, which is why I’m including it in our selection of Christmas books. 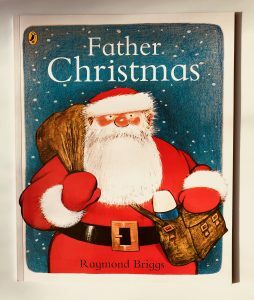 Receiving presents from Santa is obviously fantastic but Raymond Briggs flips this on its head and tells the story of Christmas from Santa’s point of view – and it looks like hard work! 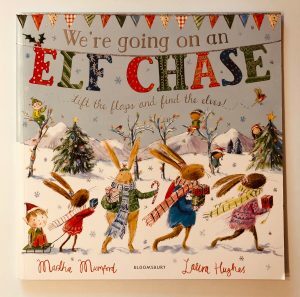 He has to roll out of bed, feed his deer, have his breakfast, get dressed up in his Santa outfit, hook up his sleigh, brave terrible weather and travel the world delivering presents, all whilst dealing with the fact he’s coming down with a cold. 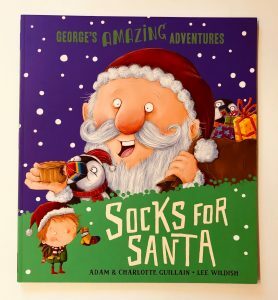 Poor Santa! 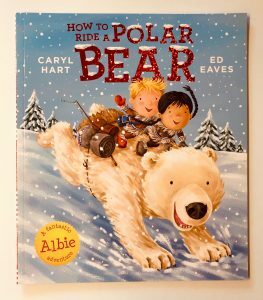 The story is predominantly told in pictures, allowing you to ‘read’ it to your child however you like. 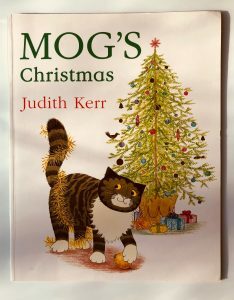 Preparations for Christmas are underway at Mog’s house and he is not a happy cat. Everyone is busy, there are too many people in the house and to top it all off someone has brought a tree in to the living room. A tree! He escapes to the roof but it begins to snow and he soon gets cold. 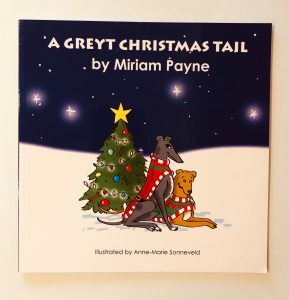 Will Mog’s family be able to coax him down and show him just how lovely Christmas can be?